Baskets are always perfect to declutter your home especially when the stuff reaches up to a dangerously high level, then it’s the right time to show off your inner abilities and bring out your creative side. 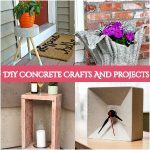 This life saving DIY storage basket ideas will inspire you a lot to reuse all of your old and useless stuff and create something creative and unique by them. 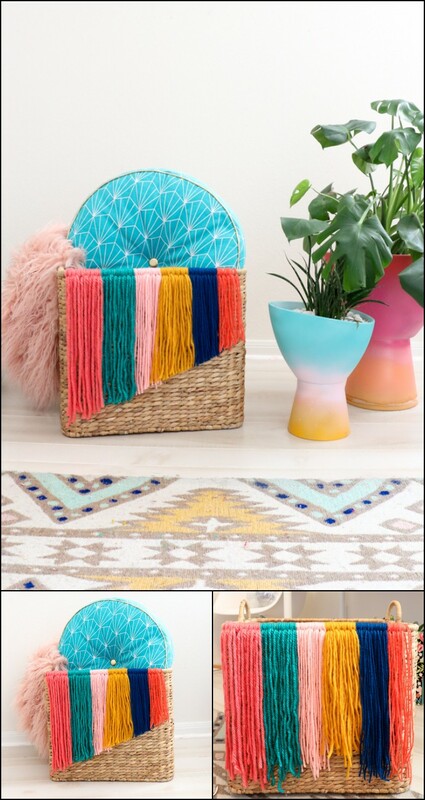 So, get ready to coral your porch clutter, room clutter, wardrobe clutter, yarn clutter and even your stationary clutter with these DIY storage basket ideas. You can also banish your toiletry clutter with these brilliant storage ideas that are created from the clever home talk bloggers. 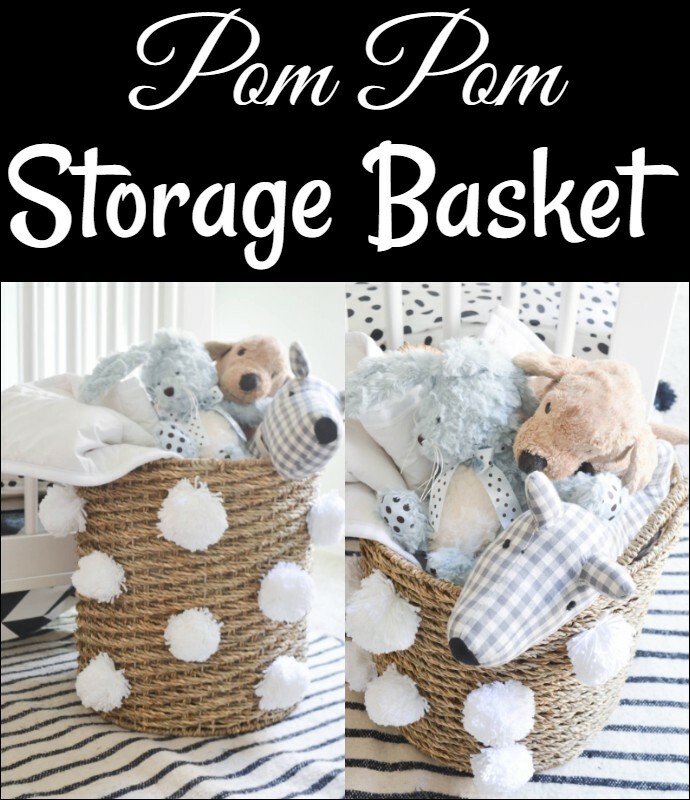 Not any other handmade thing can be better than baskets for home storage and organization, and if you are crafty then it will be just like icing on a cake for you. 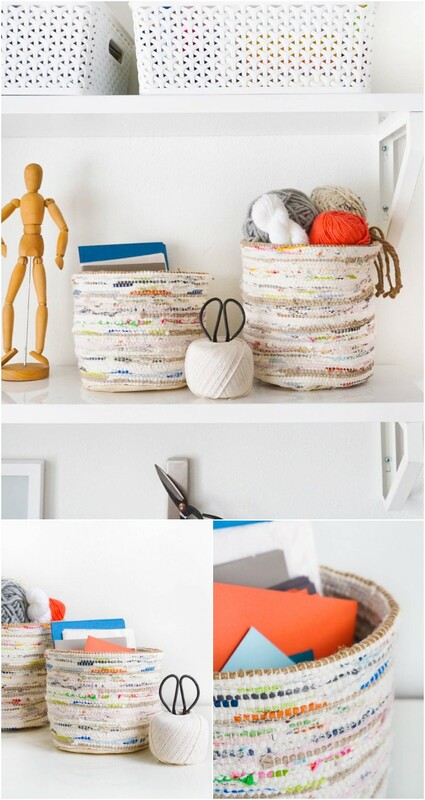 Handmade or DIY storage basket ideas not only keep your home organized but also make it more decorative and innovative. 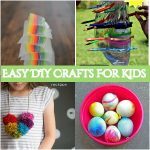 In the following list, you will find really amazing and creative ideas to make your own DIY basket ideas that are really interesting and fabulous. 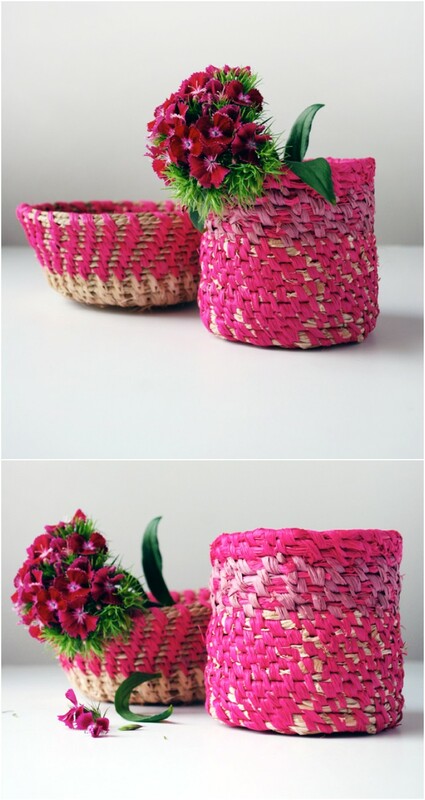 You can make baskets in creative and useful styles and even by using all of the scratches. 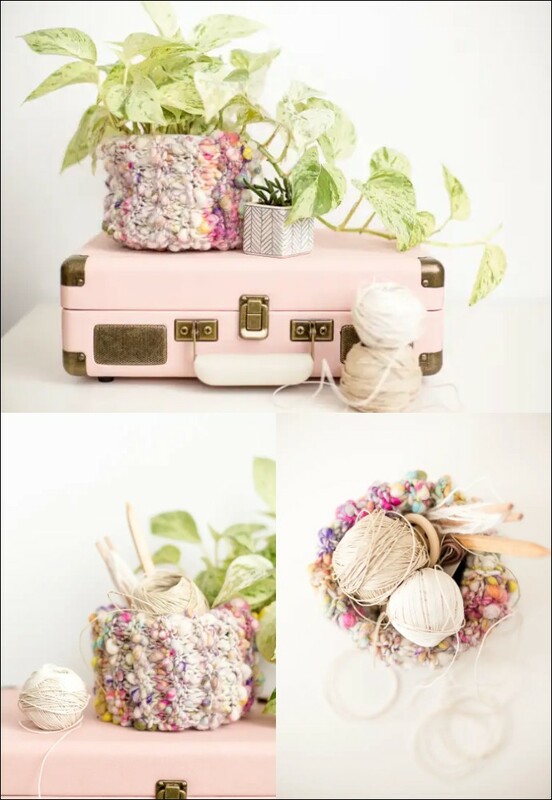 The other best thing about DIY storage baskets is that they prove really budget-friendly as well as eco-friendly too. 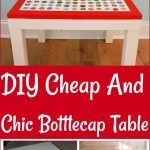 Because in this way you will not only be able to reuse your all scratch but also you would save much money which you have to spend on buying new from the market. We can put them anywhere such as in the living room, bedrooms, bathrooms, craft rooms, office, kitchen, mudroom, and even laundry room. In short, it is the best storage solution for any space of your home. Plus, put them in your kid’s room to organize all of the toys and playing supplies. To, check out this incredible list scroll down and have s much fun! 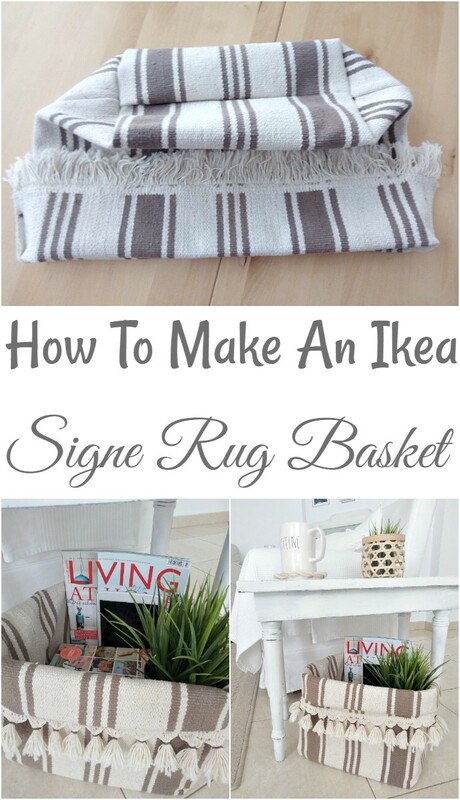 If you look Ikea hacks then you will surely love this signe rug basket. It’s really fun to make and proves really inexpensive and made cleverly by the crafter. By using the sewing machine it becomes really easy to make. You just have to follow the basic steps and that’s it. You could find those steps by clicking the link given below.